Digital Identity Mapping: where are you? This entry was posted in Me and tagged 2.0, social, Web on 11/06/2011 by matteo. “[R]innova vuole essere la prima esperienza di programmazione condivisa per la Web Application Strategico, un progetto open source per l’analisi di serie storiche. This entry was posted in Me and tagged OpenSource, R on 09/06/2011 by matteo. Acqua del rubinetto o in bottiglia? 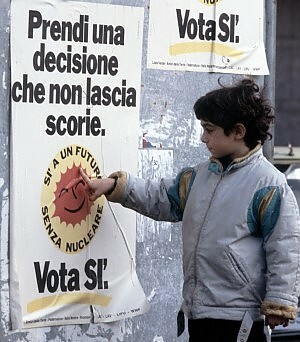 This entry was posted in Me and tagged Ambiente, Economia, Politica on 08/06/2011 by matteo. This entry was posted in Me on 04/06/2011 by matteo.